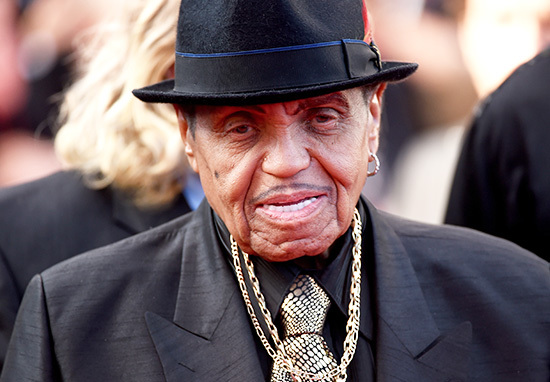 Joe Jackson, father of Michael Jackson, has died at the age of 89. The music manager had been battling an undisclosed terminal illness for some time and, after his condition took a turn for the worse, he passed away in the early hours of Wednesday, June 27, in L.A, according to TMZ. 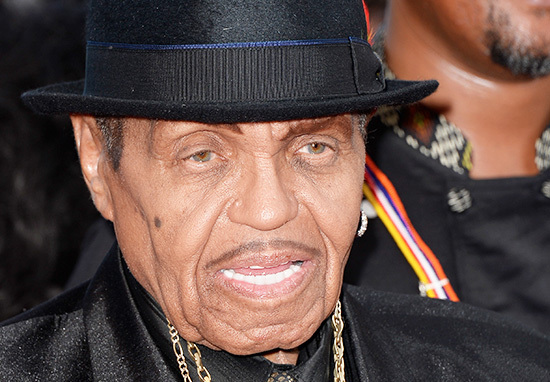 Jackson had reportedly been suffering from dementia and blindness after suffering a stroke in 2015. 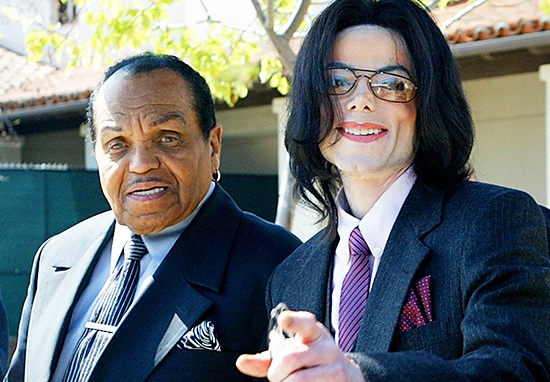 In the days before his death, Jackson had allegedly barred senior members of his family from visiting him or accessing his medical records, including his wife Katherine and daughters Rebbie and Joh’Vonnie. Following lengthy meetings and pleas to Joe’s manager, Charles Coupet, family members were finally granted access. No one knew what was going on – we shouldn’t have to beg, plead, and argue to see our own father, especially at a time like this. We have been hurting. We were not being told where he was and couldn’t get the full picture. Even from the doctor. My mother was worried sick. It’s what any family would want, but some people around him think they know better… and they don’t. 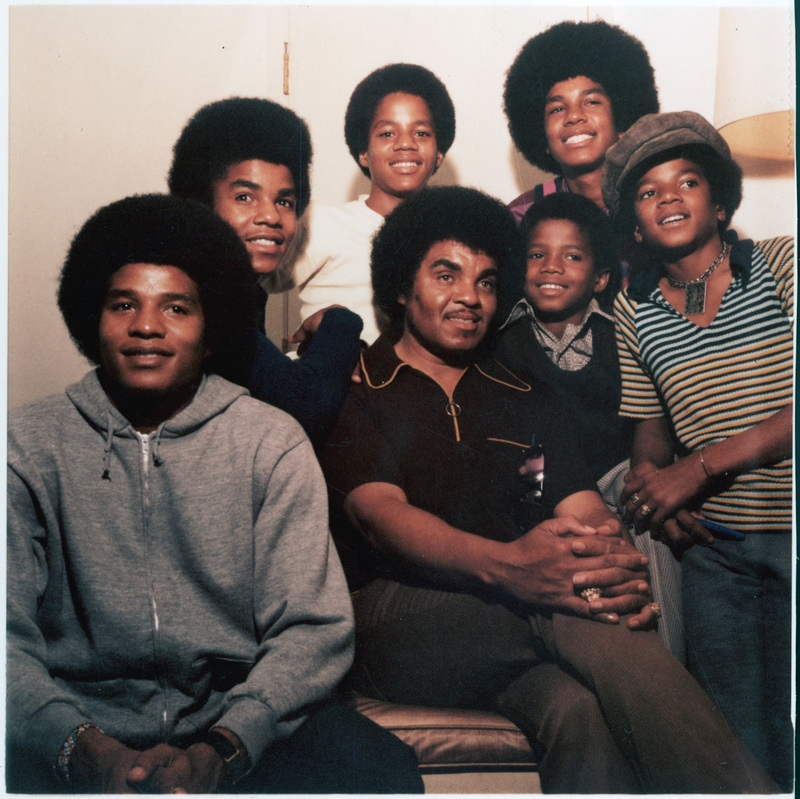 Jackson first began managing his sons Jackie, Tito and Jermaine as a musical trio in the early 1960s. 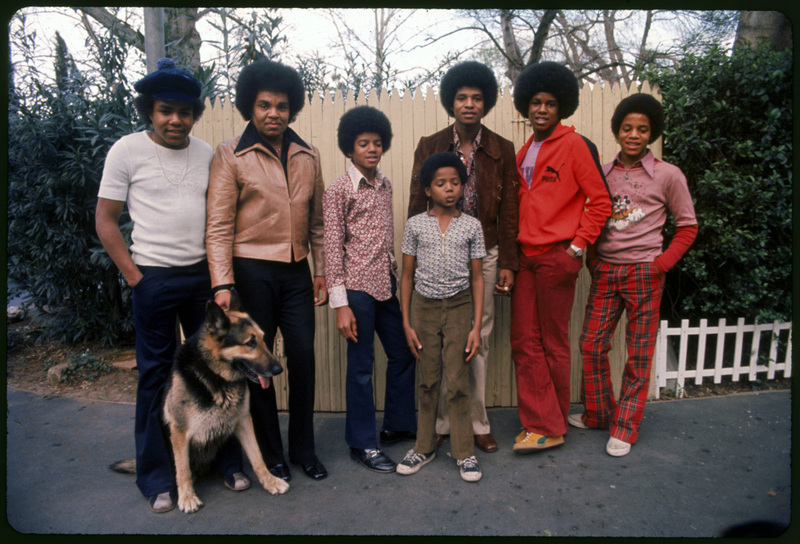 When younger songs Marlon and Michael joined, the group became The Jackson 5. They signed a Motown Records deal in 1969 and became global stars with hits such as ABC, I Want You Back and I’ll Be There. Released in 1970, I’ll Be There sold 10 million copies in 10 months, setting a world record for sales and cementing The Jackson 5 as international recording stars. As well as managing artists, Joe started his own record label in 1974, called Ivory Tower International Records, signing bands he also managed and having them tour with The Jackson 5 as opening acts. In 1982, Joe established his daughter Janet Jackson’s career at age 16. He managed her as a recording artist, financing the recording of her first demo, then arranging a contract with A&M Records and overseeing the recording of her first album. However, Joe faced criticism later in life, as his grown-up children revealed abuse they had allegedly suffered while he managed their careers. Michael Jackson claimed that, from a young age, he was physically and emotionally abused by his father Joe, enduring gruelling rehearsal schedules, whippings and name-calling, as well as comments on his appearance. However, Michael also admitted that his father’s strict discipline played a large part in his success. Michael also honoured his father with an annual ‘Joseph Jackson Day’ at his Neverland Ranch. In 2011, Joe was inducted into the Arkansas Black Hall of Fame. 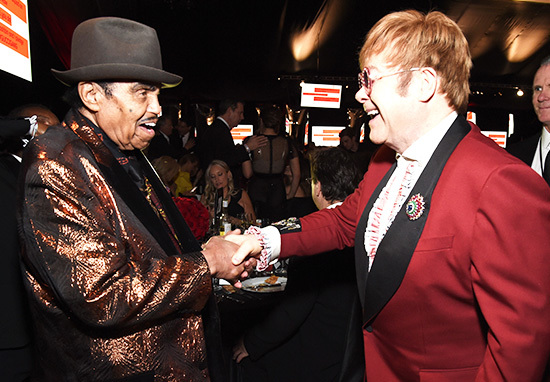 In 2014, when his late son Michael, who died in 2009, was inducted into the Rhythm & Blues Music Hall of Fame with a Lifetime Achievement Award, Joe accepted the award on his behalf. In July, 2015, Jackson suffered a stroke and heart arrhythmia, and was rushed to hospital while celebrating his 87th birthday in Brazil. In 2017, Joe admitted he was ‘truly sorry’ for the way he had treated his children. Joe had been married to Katherine Scruse since 1949. Together, they have 10 children – Marueen, Sigmund, Toriano, Jermaine, LaToya, Marlon, Brandon, Michael, Steven and Janet. Joe also has a daughter, Joh’Vonnie, who was born during his 25-year-long affair with Cheryl Terrell.